Nicola Sturgeon’s broadside at “disgusting” comments from senior UK Conservatives on immigration has sparked a Twitter backlash. The SNP leader said Theresa May should be “thoroughly ashamed of the xenophobic rhetoric” that has come out of this week’s party conference. 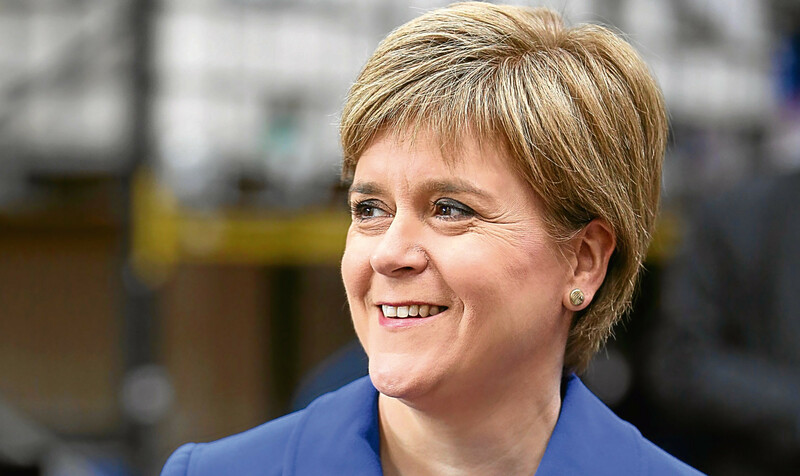 Ms Sturgeon described a suggestion by the Home Secretary to demand that firms list the proportion of foreign workers on their books as “absolutely disgusting”. Social media users reacted by tweeting under the hashtag #wearescotland. But some people treated it sarcastically.